The default Glossary layout doesn’t support pagination, that is ineffective when there are a lot of posts in your site. Step 1: add a custom field to every existing and upcoming posts, to store the glossary index. Step 2: Create a new View to show the glossary indexes, and allow visitors to filter posts by indexes. In Admin area, click Content Views > Add New menu item. In Filter Settings tab of the View, select Custom Fields in Advance group, then click Add New button. Then save the View, and add View shortcode to where you want to display the glossary. You can change values of width, style, color as you want. Posted on March 22, 2019 Categories Quick ReferencesTags live filter, shuffle filterLeave a comment on How to switch from Live Filter to Shuffle Filter? Content Views helps you to show thumbnail image of posts easily. Live Filter helps you to show taxonomies, custom fields… as filter options, which allows your visitors to filter content in their way. In case you used custom code to query posts, or used another plugin to get posts, you can use Content Views Pro to display these posts in a beautiful grid or list. Notice: Above code requires your knowledge of PHP. If you want to show list of years, and list of posts in each year, this document will help. 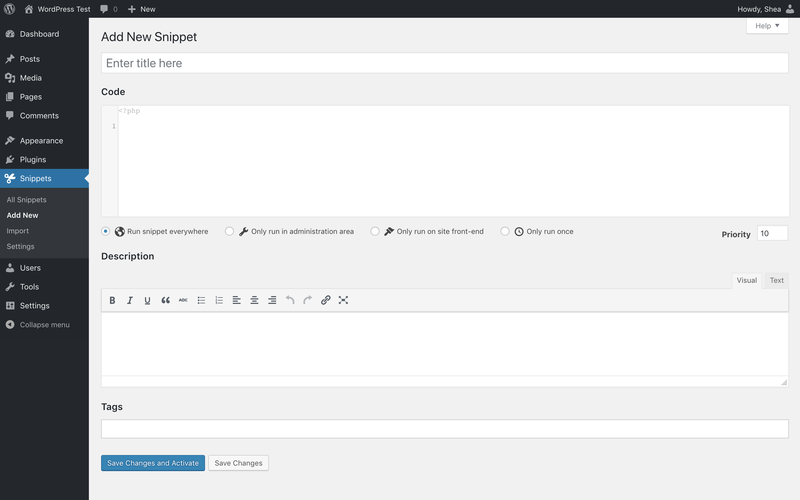 Step 1: add a custom field to every existing and upcoming posts, to store the published year. Step 2: Create a new View to show the years list, and allow visitors to filter posts by year. Then you can save the View, and add View shortcode to where you want to display the yearly archives.